The Acer Aspire 5733 is an affordable laptop made by Acer, and aimed at the consumer market. 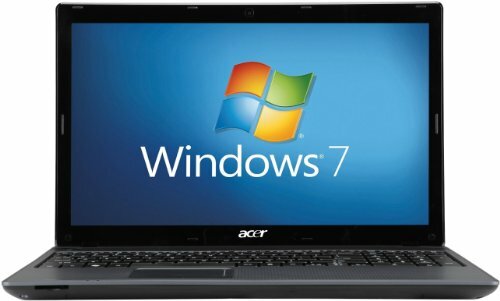 It comes with a crystal clear 15.6 inch display, an Intel Core i3 2.53 GHz processor, 8GB of DDR3 super fast RAM, and integrated graphics card from Intel, and Windows 7 Home Edition (Premium). Add to this the inbuilt webcam, microphone, card reader and a comprehensive selection of software, you have a high specification laptop at a very competitive price. Below is our review of the Acer Aspire 5733, a 15.6" laptop, featuring 8GB RAM, 750GB hard drive and Windows 7 Home Edition (Premium).